Here at Alternative Armies we have no more new releases in May 2018 but we do have new week long deals on two entire ranges. Every week Alternative Armies has two week long offers which are 10% off every code in two entire collections of our website. Every pack, unit, box, book and so on in the collection is ten percent cheaper than its normal price for seven days. It changes every week at midnight GMT Sunday so it is well worth a look to see what we have on offer from our vast choice. Go HERE for the page and it is well worth seeing every Monday what the new deals are. 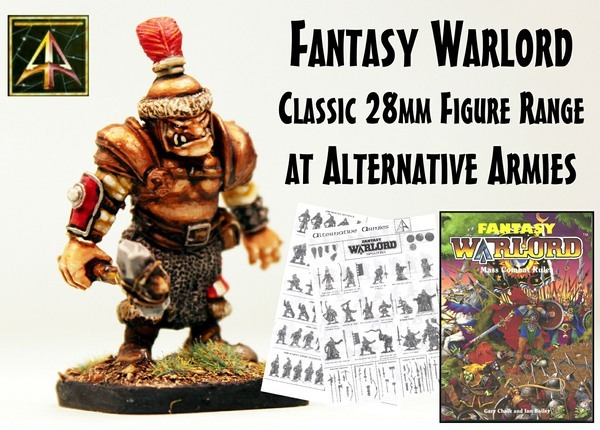 This week until Sunday midnight GMT there is 10% off every miniatures, pack and unit in the whole classic Fantasy Warlord 28mm high fantasy miniature range. Choose from personalities and infantry as well as weapon and shield packs covering Western and Eastern Humans, Elves, Orcs, Goblins and Dwarves. The book is long out of print but the miniatures are great for any game system. Click through to see all the codes and the discount is already applied. Go HERE. 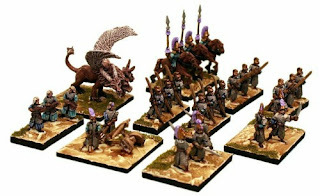 This week until Sunday midnight GMT there is 10% off every Army Pack (more than twenty different 24AP Armies) in our HOTT 2nd Edition armies range in 15mm scale. Made up from miniatures in the HOT and Tabletop and Sengoku ranges these armies are pre-selected and all come with an assembly guide and all the needed element bases too. Get straight into playing HOTT. Elves, Orcs, Goblins, Dwarves, Undead, Dragonmen, Chaotic, Dogmen, Celtic Myth and more. 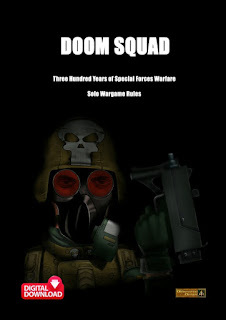 Click through to see all the armies and the discount is already applied. Go HERE. Later this week we will be sending out a special email to our global mailing list which will have a really corking free offer in it. 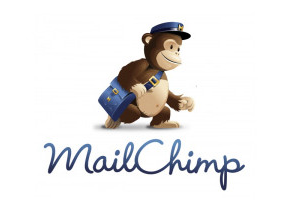 If you would like to get this email and sign up for our Mailchimp list which will get you future email from us (we email each time we have a new release or a special offer or free content) please see footer of our website home page or below in this post. Thanks for your time and we welcome feedback and you can contact us any time on sales@alternative-armies.com.